Ready for the simple truth? You are not a sales person. Even if your job is technically in sales, even if the word “sales” is right there on your name tag–even if that’s what it says by your name in the customer directory, you are not a sales person. 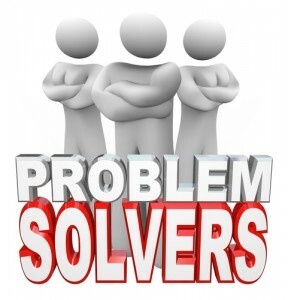 You are a problem solver….a healer. Your real job is to meet with someone in some sort of pain, some sort of trouble and provide the solution they need. Because of this, your best sales leads come not from a bought list, or even from a referral. 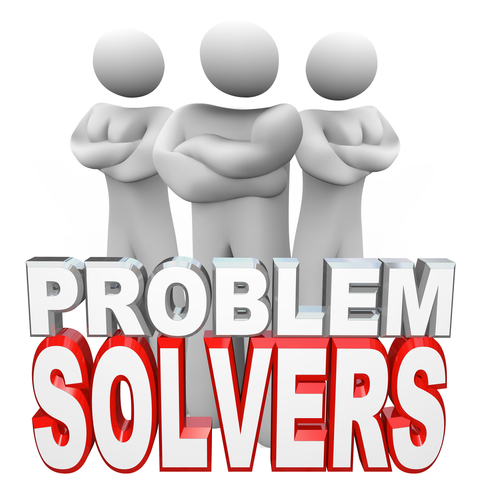 Your best leads come when you open your eyes to the sources of pain you have a solution for. For example; ABC Manufacturing has a new idea for a high tech paint brush. This new technology promises to change the way commercial and industrial painters get their job done. This new product launch creates the need for marketing research, prototyping, copy writing, etc. ABC’s competition realizes they may lose market share if this new product takes hold so they decide the launch an aggressive new business program stressing the customer loyalty and their 90 year tradition of producing the best paint brushes in the industry. This creates a need for a new advertising agency, a new phone system to handle the inbound call volume, etc. Sales leads are generated from natural occurring business moves and changes…expansions, relocations, up sizing, down sizing, new regulations and compliance issues. Any time change is in the air, positive or negative, new opportunities are created. Actively seek these new leads out, instead of waiting passively for sales leads to somehow find you.Keep your finger on the pulse of your market, and you can quickly develop a list of qualified prospects that aren’t on anyone else’s list yet.